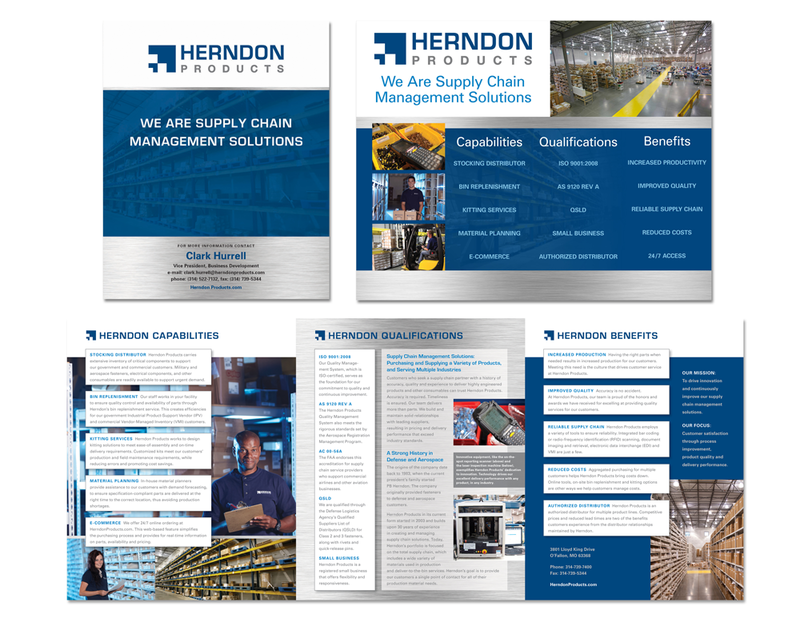 It started with art directing a photo shoot for Herndon Products, and lead to a six-year initiative to refresh, polish, and professionalize the brand of a growing fasteners company in the logistics business. StratCommRx's work for the company included two acquisitions, a website redesign, more photo shoots, the creation of a parent company—Herndon Aerospace and Defense—to house newly acquired brands, and lead to a planned acquisition by KLX. 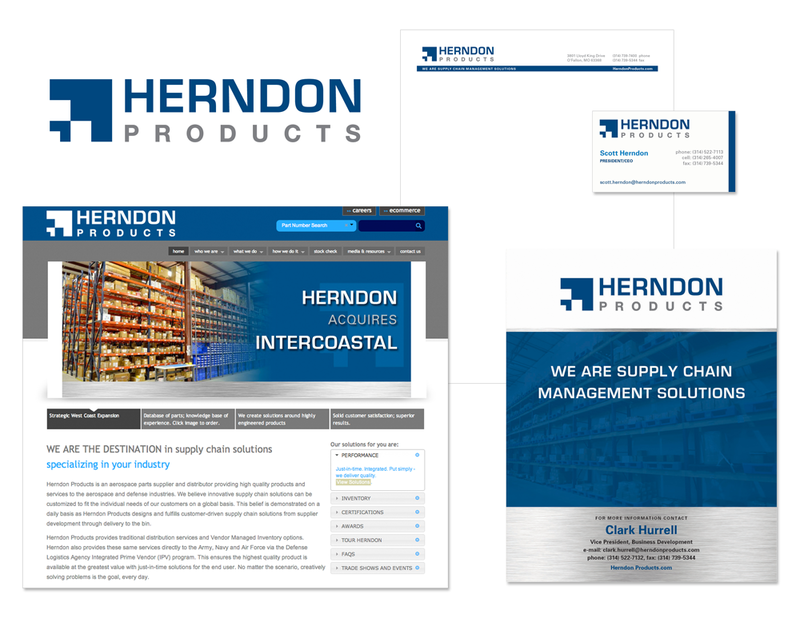 Through internal and external communications, StratCommRx worked to successfully position Herndon as a leader in their competitive space, a reputable business partner, and a worthwhile investment.